Desktop application runs stand alone in a desktop or laptop computer. Our industry expertise and technical experience in the development of desktop, client-server, Intranet and Web-based applications. Most people think of CRM as a system to capture information about your customers. Customer Relationship Management (or CRM) is a phrase that describes how your business interacts with your customers. AlkaTech offers custom software development taking care of all the specifications and requirements. 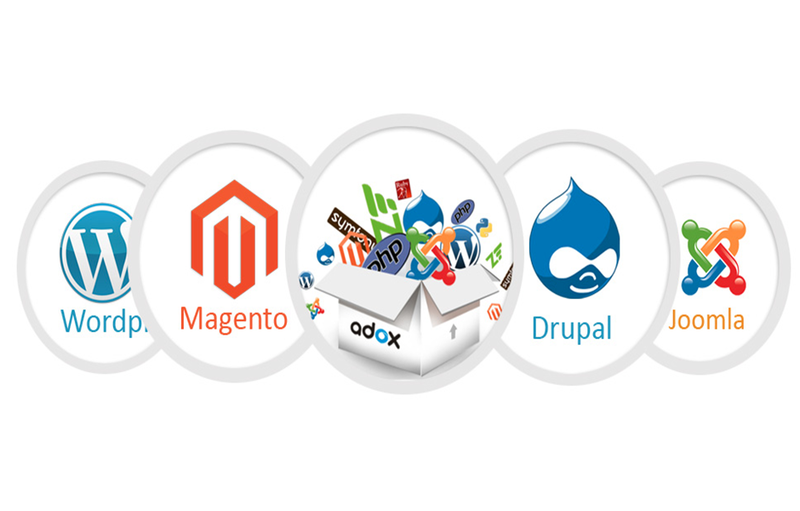 A custom software development solution helps in finding exact solutions for specific requirements. Desktop application runs stand alone in a desktop or laptop computer. Contrasting with Web-based application, which requires the Web browser to run. Migrating existing windows forms application to WPF. 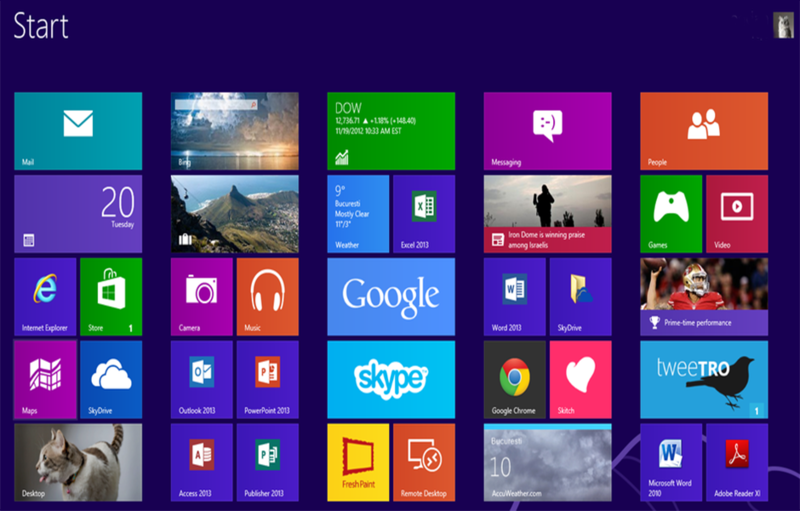 Developing Desktop applications which can be locally installed on the computer using software such as Click Once or Windows Installer (MSI) and run on the Windows Desktop. Developing Touch and Gesture based system. 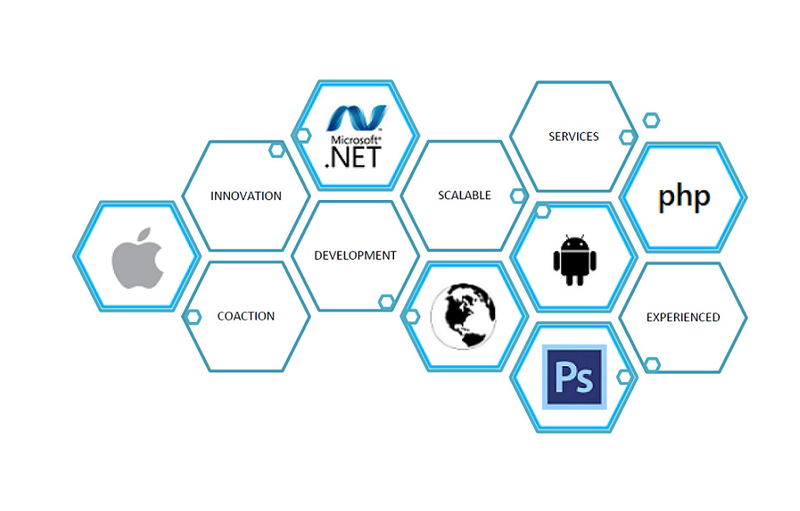 AlkaTech Software Solution offer Web applications development involves the creation of applications that are more than just a display of technology but are also business strategies that are implemented on the web; as to enhance a company’s opportunities to reach its current and potential customers. Whereas in the early days of the Internet, a company could be successful with a web site that was well-designed, attractive and easy to navigate, today’s customers are looking for more and demand robust functionality and rich interactions from a web site, or they will quickly look elsewhere. We make it possible to create such web appplications that your customers will find informative, interesting and meet their overall requirements. 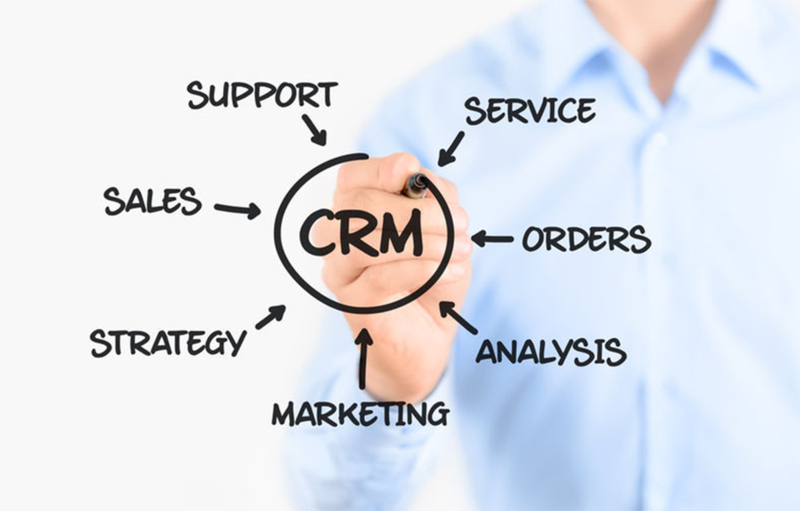 Customer Relationship Management (or CRM) is a phrase that describes how your business interacts with your customers. Most people think of CRM as a system to capture information about your customers. However, that is only a part of the picture. CRM involves using technology to gather the intelligence you need to provide improved support and services to your customers. In other words, CRM is also about what you do with that information to better meet the needs of your existing customers and identify new customers, resulting in higher profits for you. AlkaTech offers custom software development taking care of all the specifications and requirements. Get web based applications, client/server applications, multi-tier applications and such others and realize greater return on investment (ROI).